Mark Jones G0MGX who is the AROS Co-ordinator will be giving a talk on the Amateur Radio Observation Service (AROS) is an advisory and reporting service of the Radio Society of Great Britain (RSGB) which is intended to assist radio amateurs and others who may be affected by problems which occur within the amateur bands or which develop on other frequencies as a result of amateur transmissions. 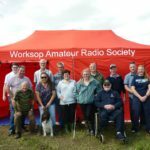 You may have read our item on VHF Field Day, well we have produced an excellent, video taken at the weekend of the field day. Showing our VHF / UHF setup and giving you an in site into the friendly world or VHF/UHF Amateur Radio Contesting in the UK. 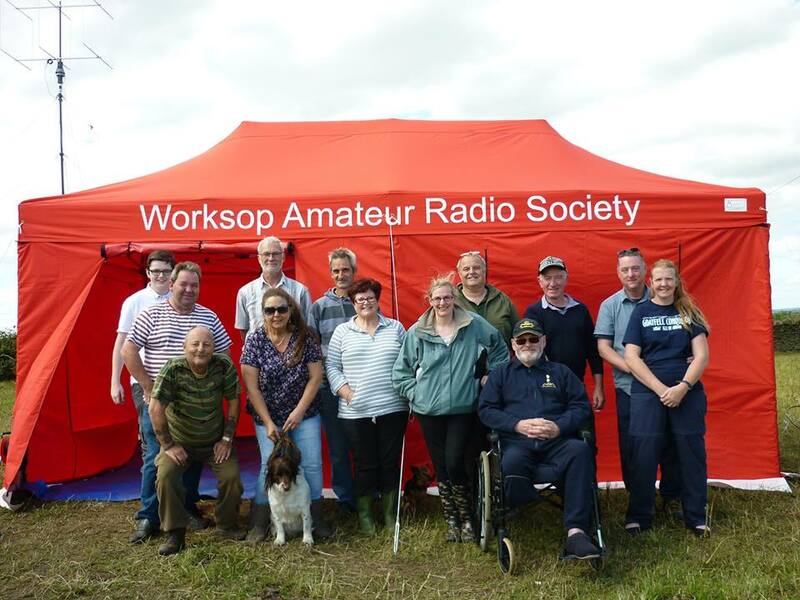 Many of the members of Worksop Amateur Radio Society take part in the weekly VHF/UHF UKACs run by Amateur Radios Governing Body the Radio Society of Great Britain (RSGB). These are both fun and competitive, and I have to say addictive. But don’t take my word for it. Have a look at the video https://www.youtube.com/watch?v=_isKCHitW_w and tell us what you think. 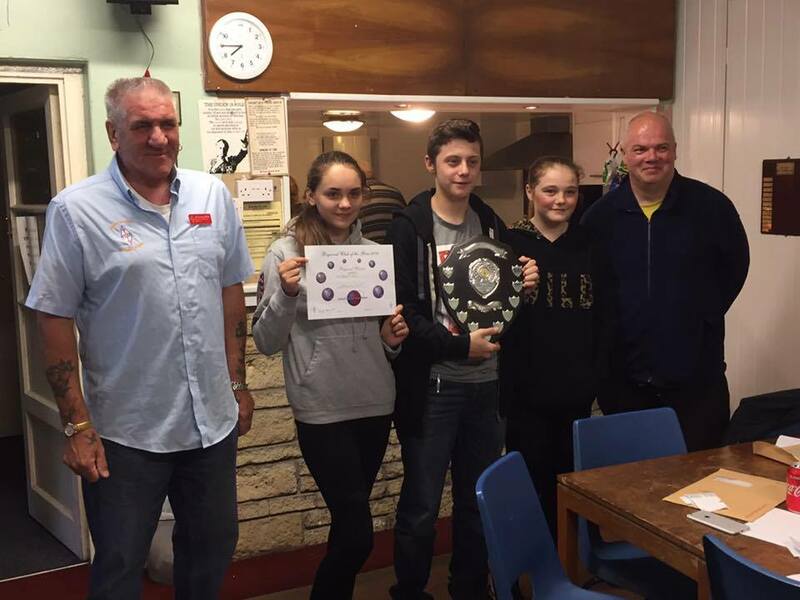 If you want to take part and are unsure how to start, why not join our friendly club !